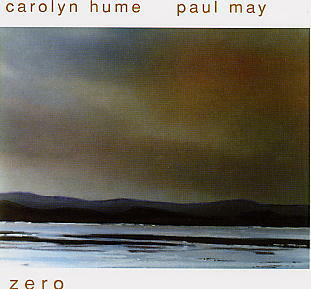 A debut CD from two young British improvisers, Carolyn Hume (piano/keyboards) and Paul May (drums, percussion). Their improvisations - subdued, rather than flamboyant - are about textures and moods; and due to the musicians' immaculate taste, telepathic understanding and sense of structure, each improvisation develops into a beautiful love song - the mood becomes melody. On the whole, Carolyn Hume and Paul May add a welcome touch of romanticism to the rugged catalogue of Leo Records!